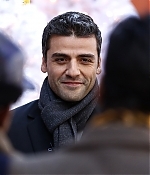 Oscar Isaac was on the Today Show in NYC on December 12th, collecting toys and promoting newest Coen Brothers film ‘Inside Llewyn Davis’. 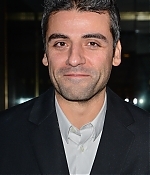 I’ve add high quality images of him on the set as well as him leaving it. You can check the images out below!